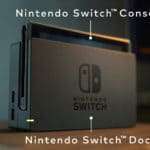 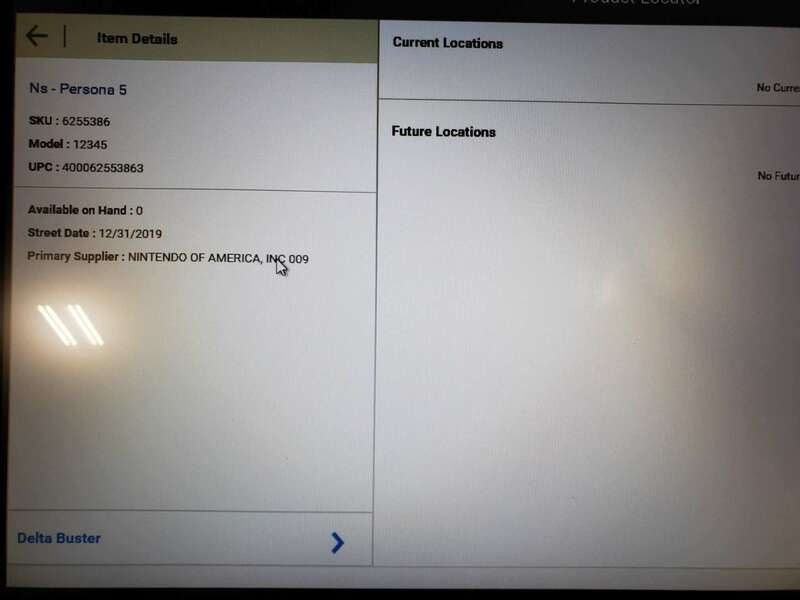 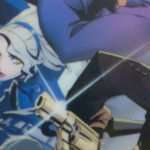 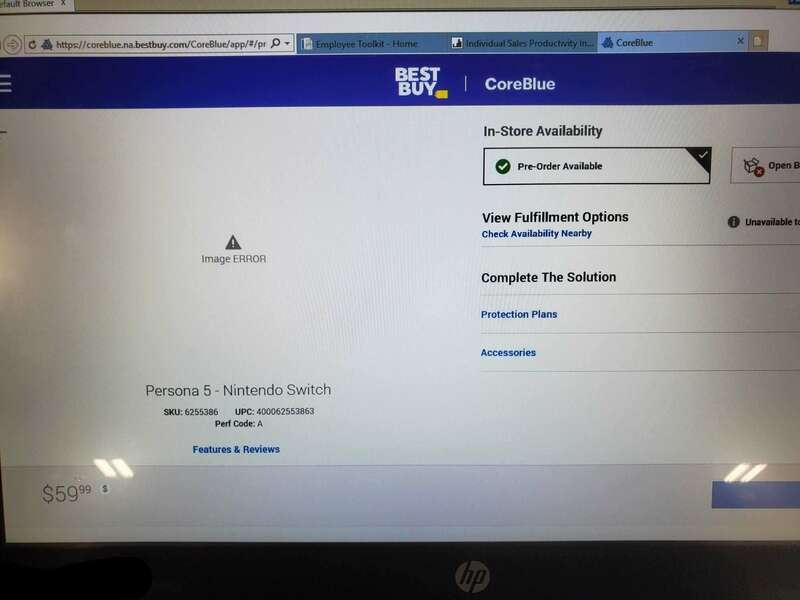 Update (2019-04-03): Best Buy has pulled the Nintendo Switch listings from their employee terminal for Persona 5, Metroid Prime Trilogy, and The Legend of Zelda: Link to the Past as of this morning. 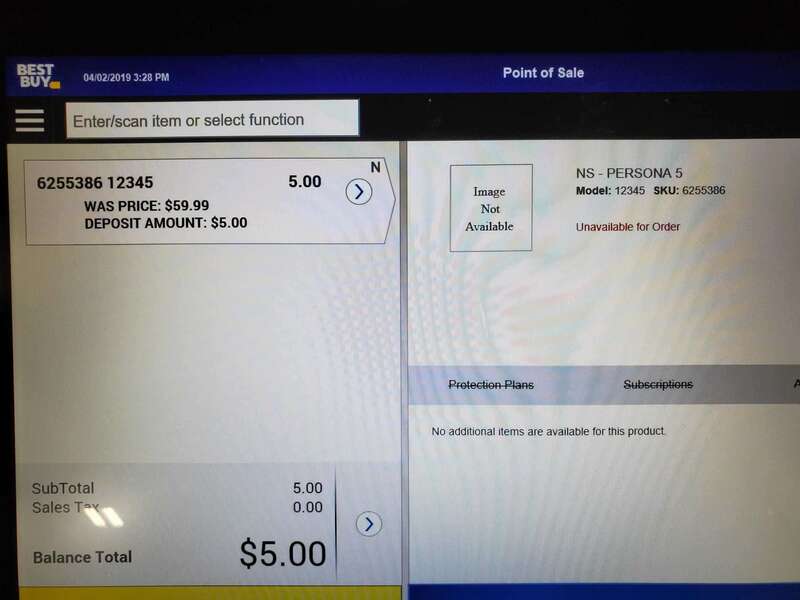 A day after Atlus teased “P5S” to be officially revealed on April 25th, it has been discovered that the retailer Best Buy has created a product listing for “Persona 5 (Nintendo Switch)” in their system. 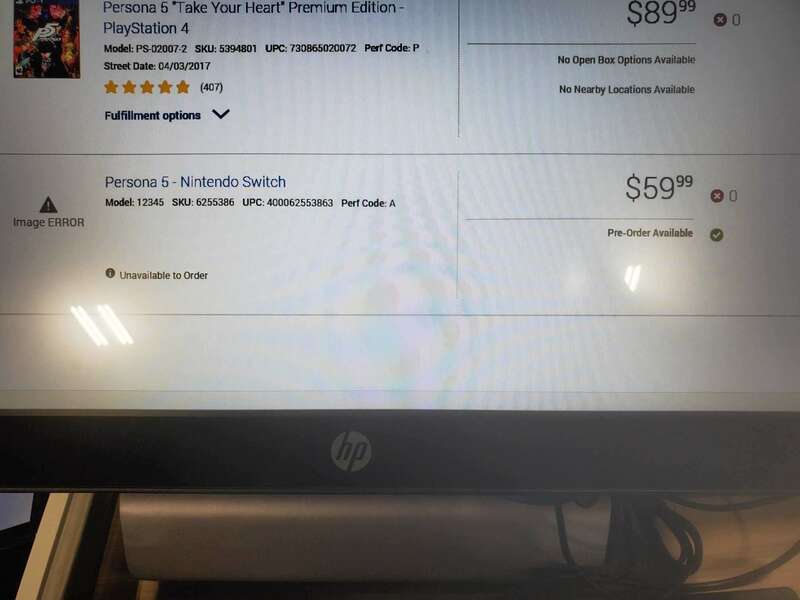 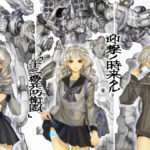 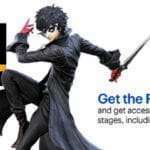 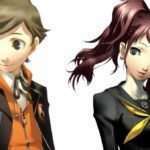 This listing could be an indication of the true nature of “P5S,” or it could be some sort of mistake or fabrication so soon after the tease was released. 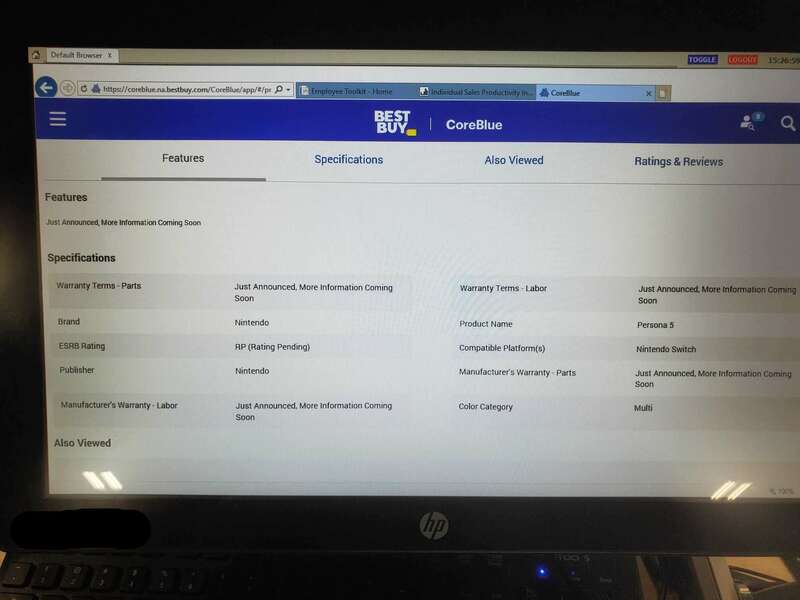 Best Buy had previously leaked the Super Smash Bros. 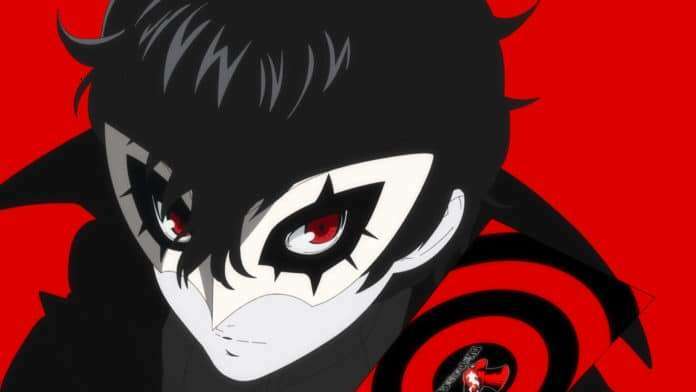 Ultimate render of Persona 5‘s Joker through a weekly ad.